Suitable for skin caucasian, Mediterranean & Asian skin types. Acne Scar Removal Price List . 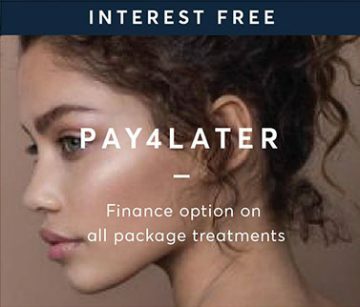 Finance Options available – 0 % Interest Free. Laser acne scar removal treatment can be used on surgical or acne scars anywhere on the body, including the face. It also works on any skin type, including both very light and very dark skin. We’ll tell you at your initial consultation whether you’re a good candidate or not. Laser acne scar removal works by focusing fractional pulses of laser light onto the area of scaring, which breaks down the scar tissue and helps to generate new tissue in its place. This new tissue is the same colour as your natural skin and will now be coming through with a much evener texture. As you continue with treatments you will see your scarring begin to fade away. Pulses of light are gently delivered to the treatment area to break down the scar tissue and help generate healthy new skin. This will help generate healthy new tissue to form in its place that is smoother and more even in skin tone. Most people require 4 to 8 treatment sessions for desired results depending on the scar. Once you come in for your laser acne scar removal consultation, the technician will be able to estimate based on your condition. Am I a good candidate for laser acne scar removal treatment? Chances are, yes! Most people are suitable as the laser can be used on all skin types, even very dark or very light skin. We’ll discuss your suitability with you at length during your initial consultation. What results can I expect during an acne scar removal treatment? You can expect to see an overall improvement in the tone and texture of the scar. A series of treatments may be required for desired results. Treatment plans can be adjusted to fit everyone’s lifestyle. 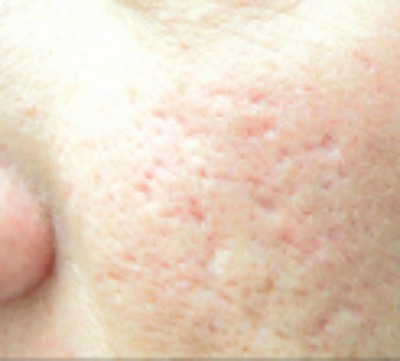 Acne scars are caused when there’s a problem with the skin’s healing process. During the healing process, the body produces collagen — a substance that gives the skin support. If the body produces too little or too much collagen, you will get a scar. If there’s too much collagen, the scar will be raised. This type of scar is more common in those with darker skin. If the skin produces too little collagen, depressions or pits form in the skin. 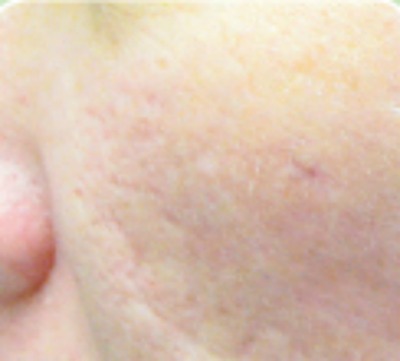 This type of scar is more common in pale skin types.